Former WA deputy premier Mal Bryce, who won accolades for championing the information and communication technology (ICT) sector and small business through political and commercial careers spanning more than 40 years, has passed away at the age of 75. 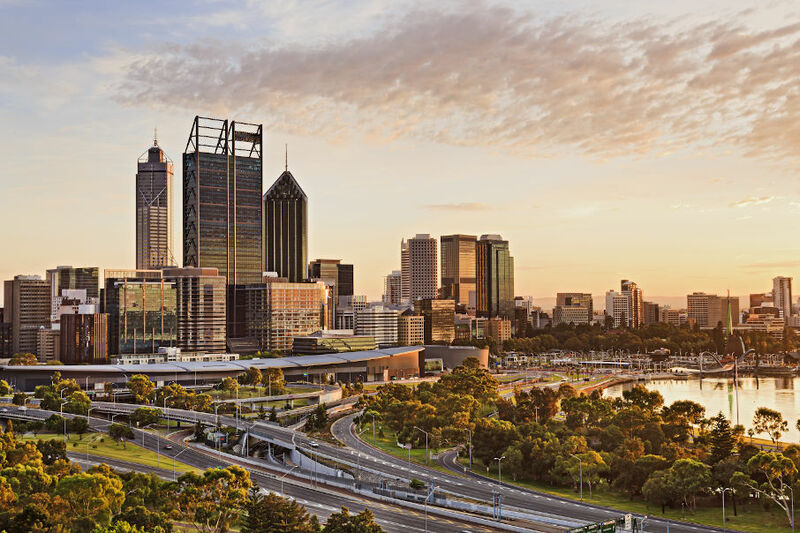 WESTERN Australia is poised to become a global competitor in the world of supercomputing, which could assist the state in securing the Square Kilometre Array (SKA) project and benefit various other astronomy industries. THE founder of the Small Business Development Corporation has expressed dismay that the Chamber of Commerce and Industry WA has named the SBDC as one of 50 agencies it wants either abolished or privatised in a step towards public sector reform. BUSINESS may miss out on the next big earnings driver because government has under-invested in telecommunications infrastructure, according to former deputy premier Mal Bryce. FORMER WA Labor deputy premier and Dow Digital director Mal Bryce has been appointed to chair the WA Government’s new Information and Communications Industry Development Forum. FORMER Labor deputy premier Mal Bryce’s CV is one most Liberal premiers or deputy premiers would envy. INFORMATION technology proponent, BusinessNews columnist, and former WA deputy premier Mal Bryce has been lured into another venture.